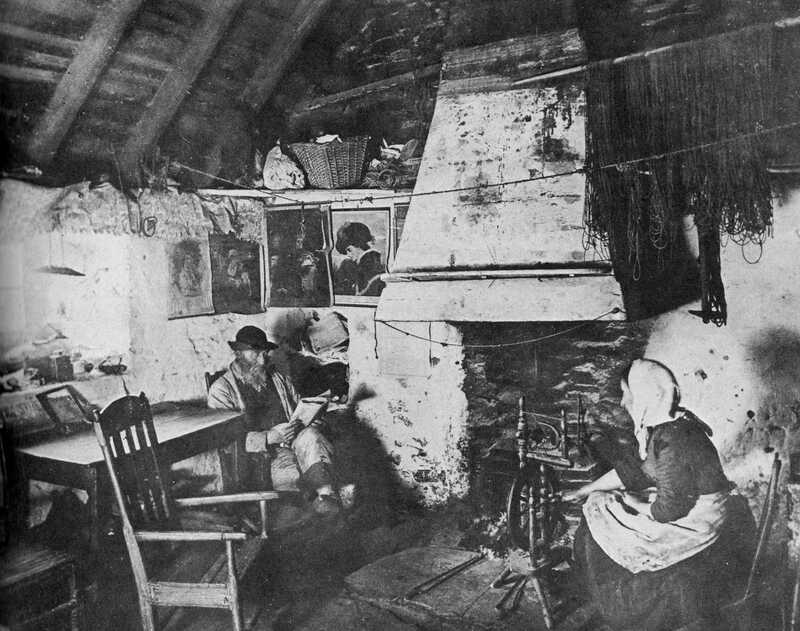 Scotland, a country of many facets, harsh winters, mild summers, good hunting, better fishing and centuries of crofting tradition has contributed much to the British diet. Following the over-indulgences of the past two weeks I reproduce here a couple of simple, wholesome soup recipes to provide a more simple repast. Rich in vegetables and cereals they both convey a feeling of warm, homely substance. Both of the above recipes are from the volume of Scottish recipes from the early seventies and, served with freshly baked bread, would constitute a more than adequate lunch or tea. This entry was posted in Sauces, Scotland and tagged chicken, Oatmeal Soup, onions, Scots Broth, Scottish, traditional, vegetables. Bookmark the permalink.